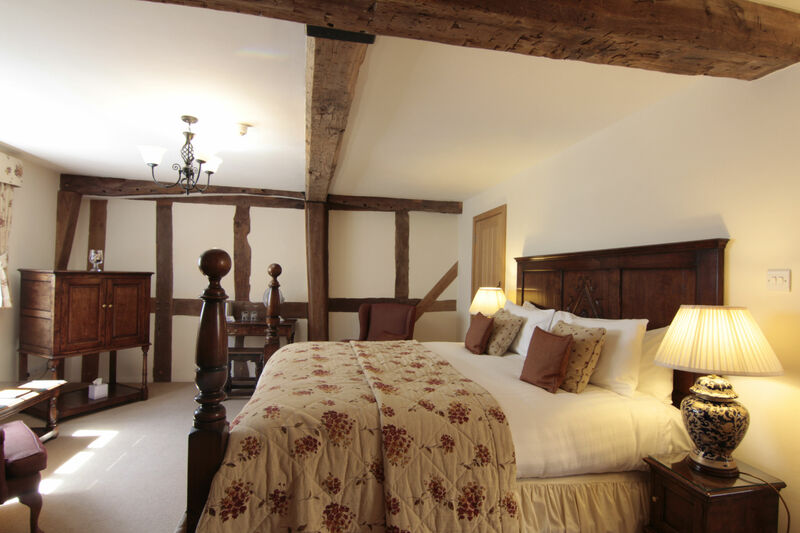 Conveniently located a very short walk from The Church Inn – and all the other amenities of Ludlow town – The Town House provides smart and luxurious accommodation. 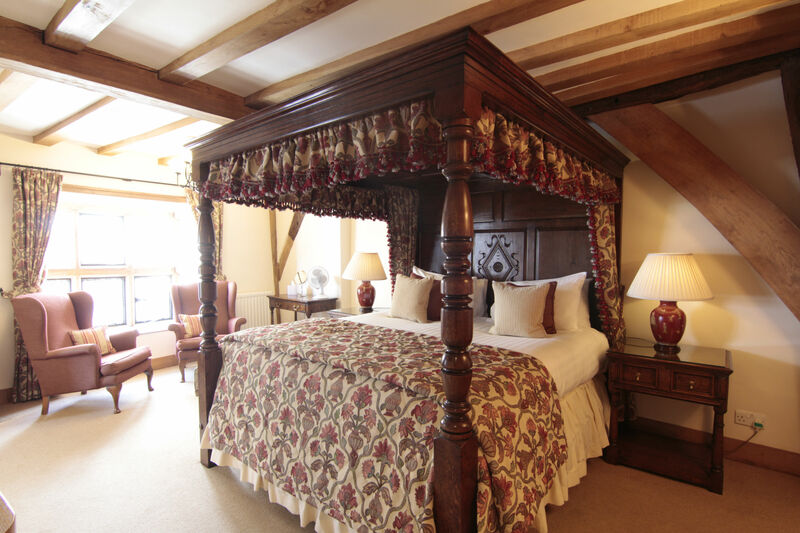 Each room has been personally furnished and fashioned by the Bosi brothers. 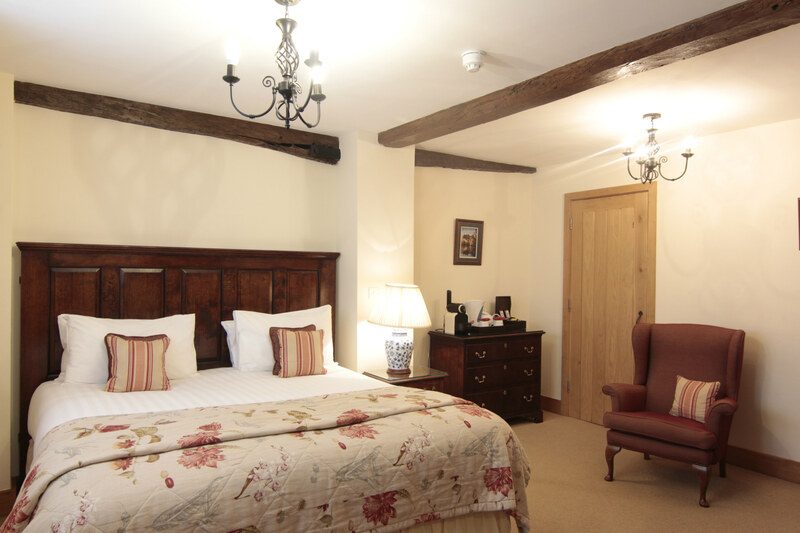 From twin rooms, through to suites that overlook Ludlow castle and beyond, everything has been taken into consideration to make either a ‘business’ or ‘pleasure’ stay one of great comfort. Favourable rates are available throughout the year. 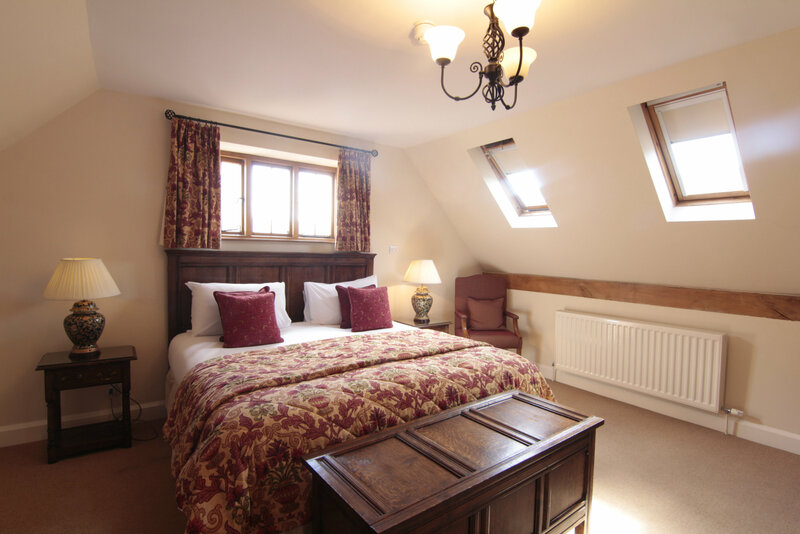 Second floor spacious suite with a large double bedroom and a well-furnished separate lounge with views of the castle. It has a large bathroom with bath and shower. 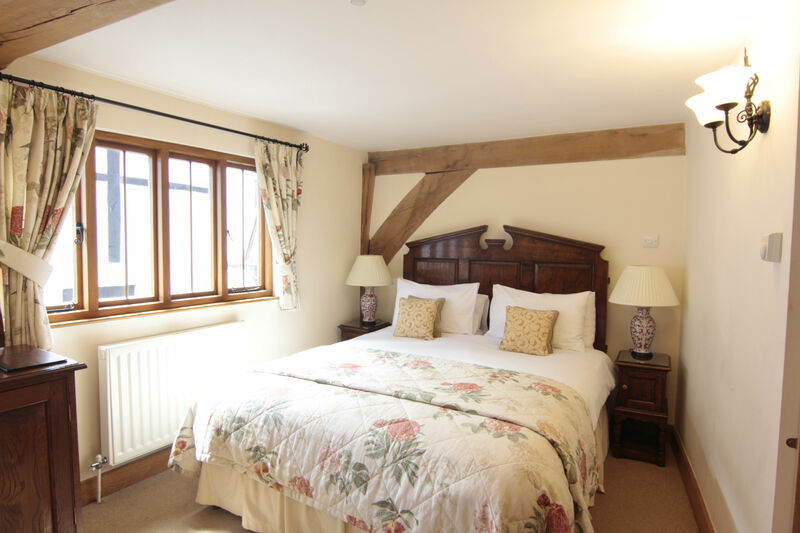 There is a flat screen TV and tea and coffee making facilities available in the bedroom. 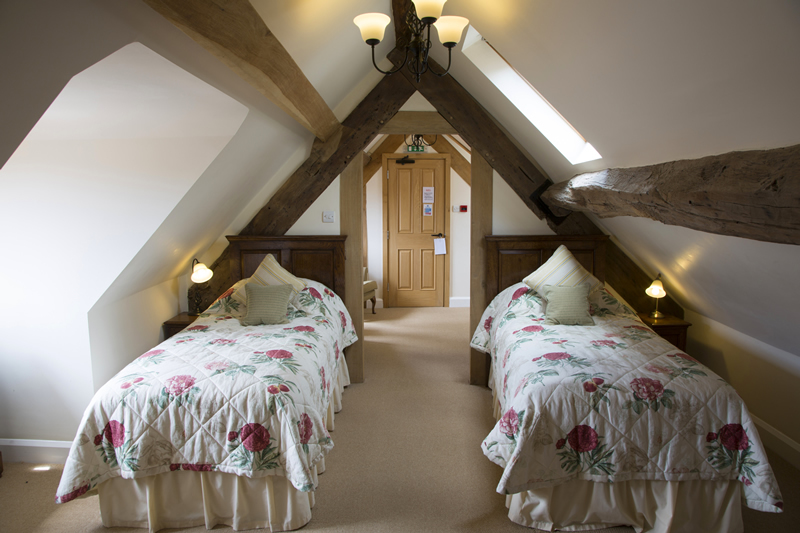 Facilities are available in the lounge area for additional sleeping arrangements.